Great opportunity in Upper Greenlaw. Large home on oversized corner lot. Open floor plan, ceramic tile, stone fireplace, updated kitchen and bathrooms. Garage conversion is finished nicely and can be used for bedroom, home office or large family room. 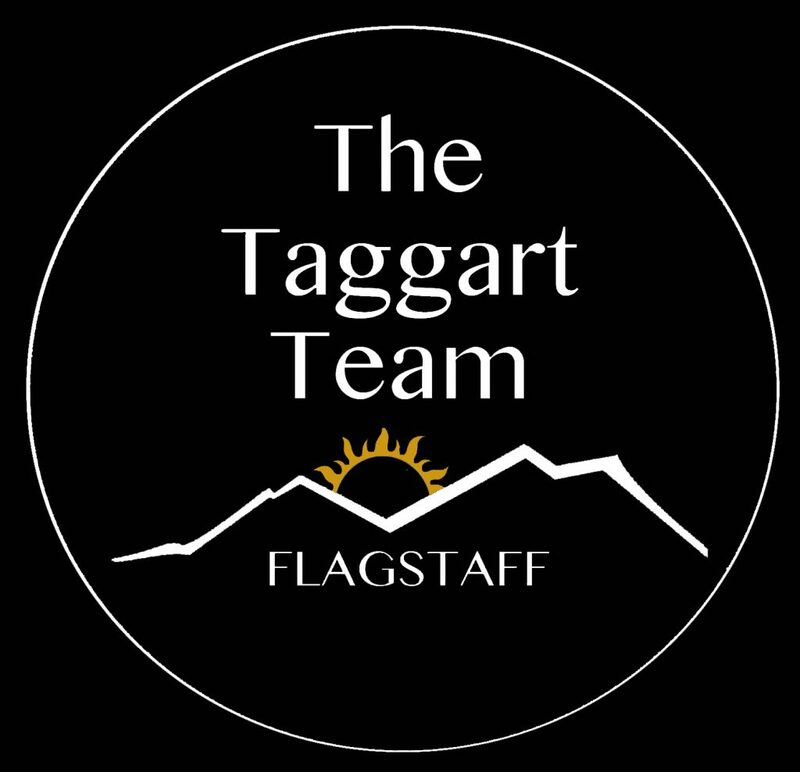 Please, send me more information on this property: MLS# 175911 – $310,000 – 3206 N Tindle Boulevard, Flagstaff, AZ 86004.